The Uncubed team is basking in the sunshine after last week’s HR Uncubed and reflecting upon a fantastic conference. 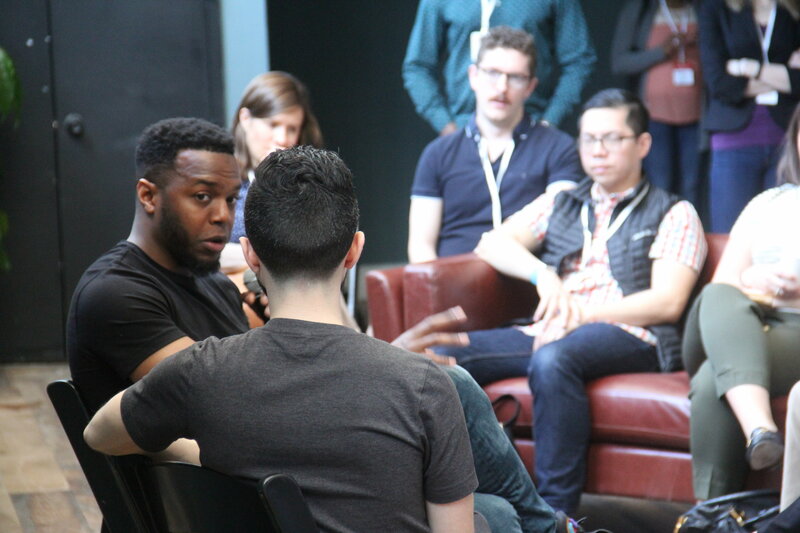 Jonathan Jackson, (top left), Co-Founder and Head of Corporate Brand of Blavity, knocked it out of the park in his fireside chat with Uncubed COO, Brian Shoicket. Jonathan discussed the urgent need to re-tell the story of HR and present its image as a benevolent one in today’s workplace environment. 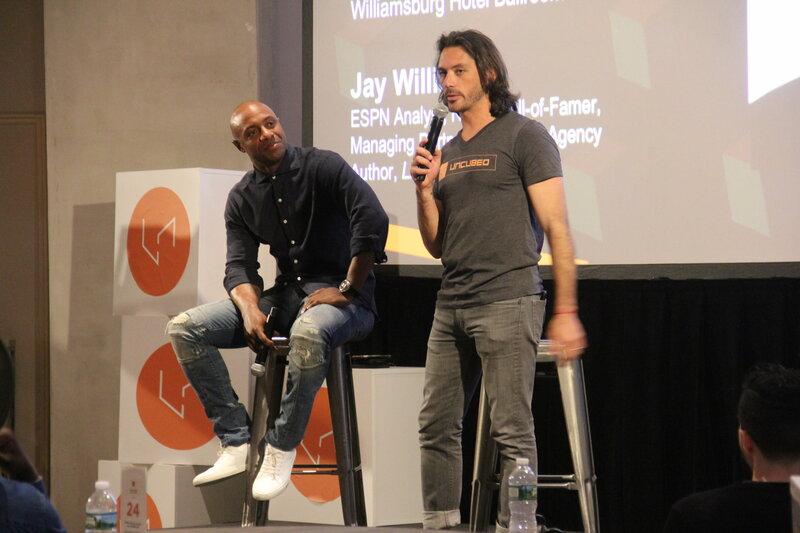 Jay Williams (top right), author and media personality, delivered a humbling closing keynote address, alongside Uncubed co-founder & CCO, Tarek Pertew. His thought-provoking remarks about overcoming a career setback prompted the audience to re-evaluate their strengths and welcome the idea of change. Maryann Lee Mathew (bottom left), Head of Research at Potentialpark, provided an engaging discussion about understanding data and improving the candidate experience. 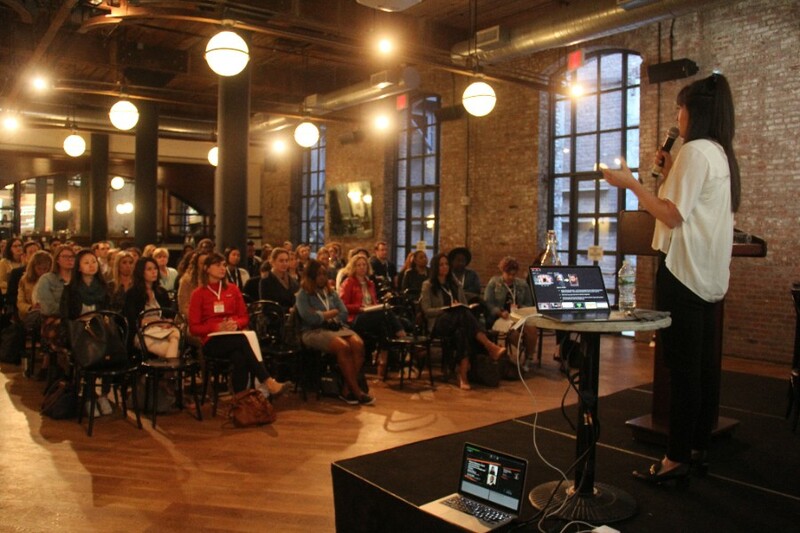 The packed room enjoyed her insights on mobile recruiting. Katherine Merrill (bottom right), Director of People Operations at Kargo, dazzled the crowd (with her co-presenter, Terrence Agbi, of United Technologies) with her innovative, unorthodox strategies to bring in new talent to a team. 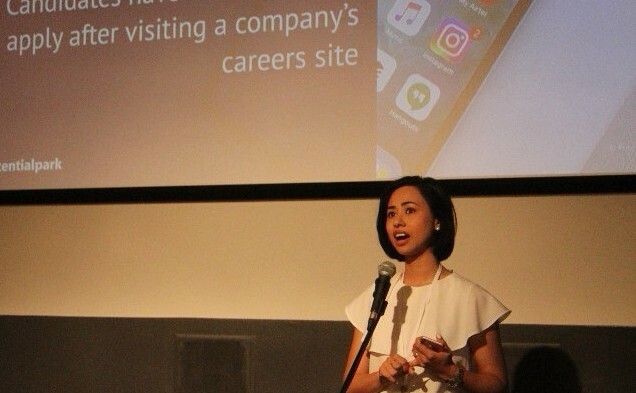 Feel free to share your memorable moments from HR Uncubed on social. We’d love to engage with you. If you were unable to make it this year, Uncubed has you covered. We’re planning more curated HR events in the near future. Stay tuned for more information soon! And, if you’re looking for a little fun afternoon reading about jobs (other than the news about the record-low unemployment rate), give this one a spin. Please reach out to me with any events-related questions and enjoy your day!